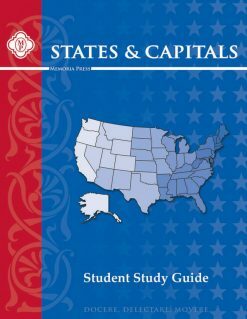 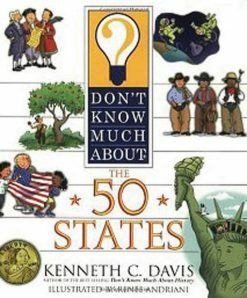 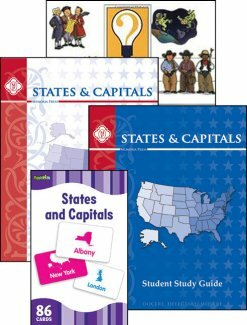 This set includes 50 cards with the name of each state and a map of the state’s location within the United States on one side of the card, and the capital and detailed shape of the state on the other. 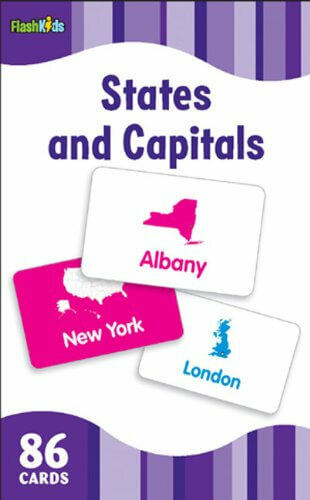 Also included are 34 country cards that introduce key world countries and their capitals. 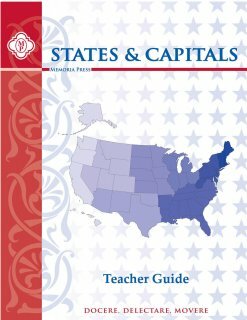 Helpful teaching hints and suggested activities are also included.